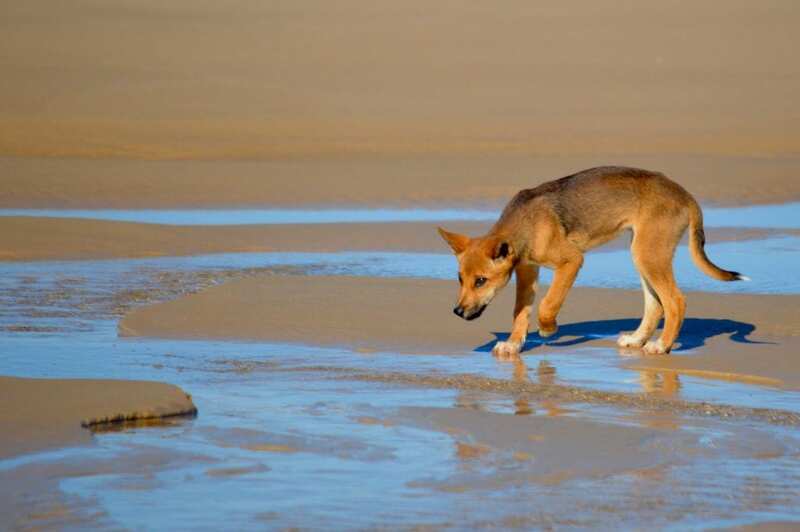 The Wongari (Dingo) is a naturally curious creature and their behaviour is often misunderstood. 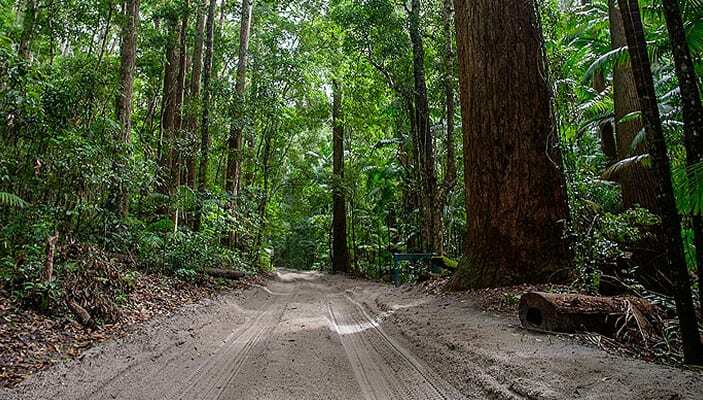 For over 20 years the local Indigenous people of the Butchella tribe have campaigned to raise awareness of the Wongari’s plight, and thousands of dollars have been donated to independent research and spent by qld state gov to not only understand the Wongari’s unique position of a highly visited tourist island but to also find the unified solution that we need to preserve our Wild Wongari. 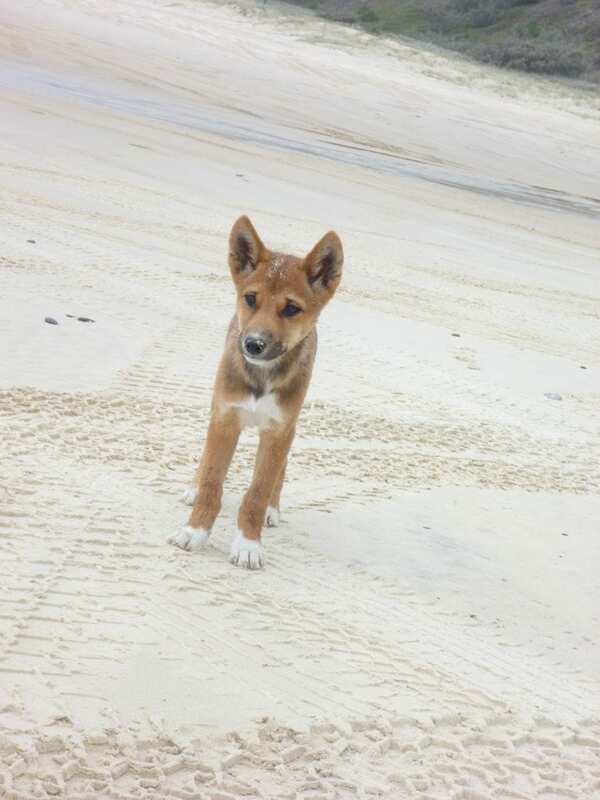 Why should Wongari (Dingoes) be protected on K’gari (Fraser Island)? The island’s Wongari are a genetically unique species. Unlike ‘Wild Dogs’ on mainland Australia who come on heat twice a year, Wongari only mate once a year making each Wongari valuable to the populations survival. 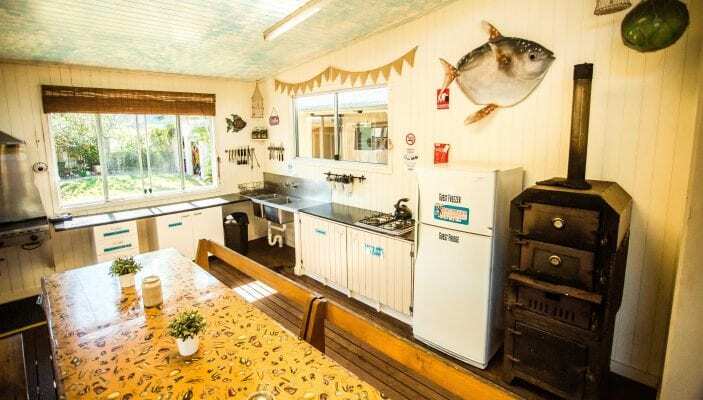 The Wongari’s on the island are highly intelligent and very complex. They play a significant role in the island’s fragile Eco system, not to mention how iconic they have become. 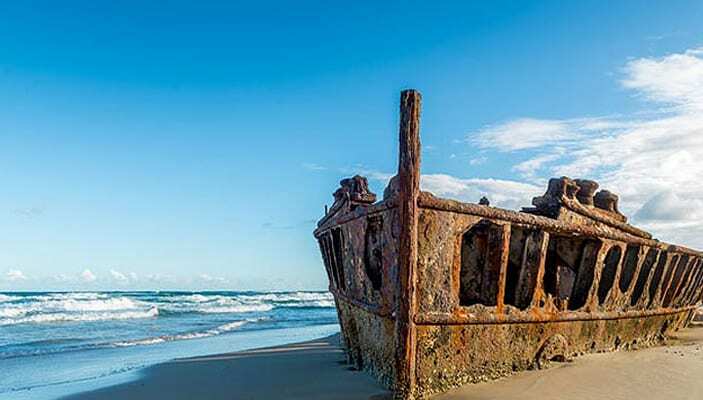 Researches have found evidence that Wongari have called K’gari their home for more than 3,000 years, but possibly up to 8,000 years as they have on mainland Australia. They are Australia’s top predator and here on K’gari they have remained pure to their ancestry and as a result they are now classed as their own unique species of Dingo. 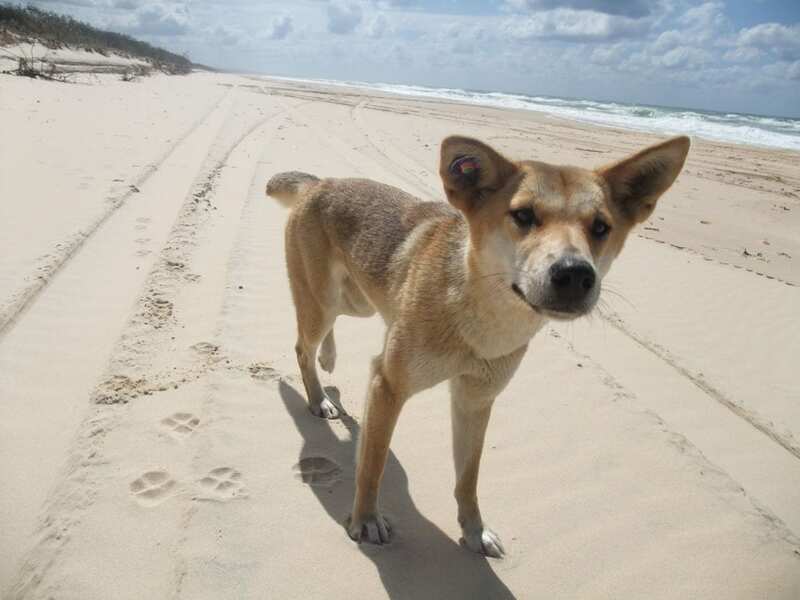 The average life expectancy of the K’gari (Fraser Island) Wongari (Dingo) is only 7 years with the oldest ever recorded Dingo being just 13 years old. With an abundance of survival challenges ahead of them, many Wongari don’t even live to adulthood. Wongari are born into a complex pack hierarchy and their lives are far from easy. When you live in the wild it is all about the survival of the strongest and the Wongari on K’gari know this all too well. If they manage to survive the constant squabbling over food with their brothers and sisters at the age of 2 (a teenager) all but 1 female pup from last years litter are cast out by the parents to make room for the next lot of Wongari puppies. These teenage Wongari are then left to fend for themselves, this can often lead to them wondering around high visitor areas scrounging for food despite being excellent hunters. Once they have been cast out they have to find a mate from one of the 5 other gene pools of Wongari (evident from DNA poop samples) on the island and a new territory in the near 2000km2 sand island where they can safely have their own litter of Wongari puppies. Life is tough enough as it is. 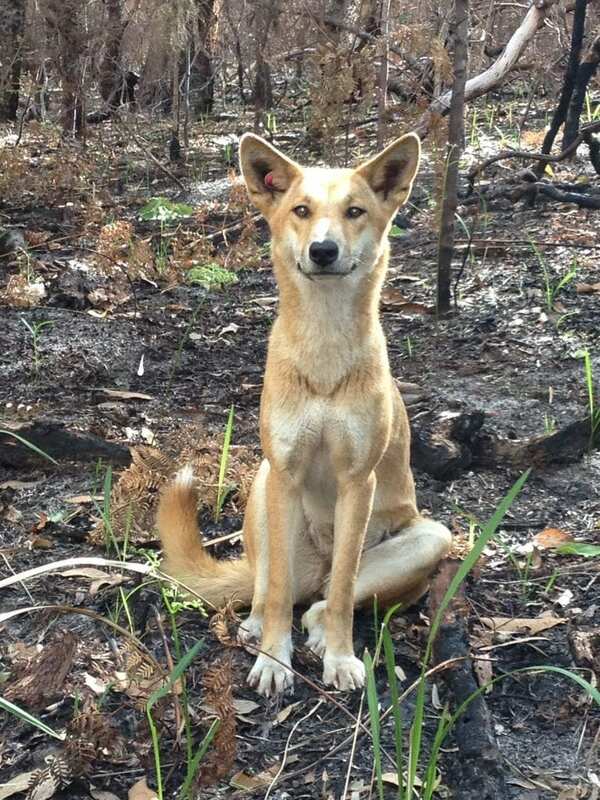 Aside from natural selection an average of 1.8 Dingoes are culled by QPWS Rangers each year. This is a direct consequence of negative/harmful interactions with the many visitors to the island. This is part the current Management Strategy (in review) and it is almost always young (teenage) Dingoes that become too confident and show signs of aggression. In the past 25 years many Dingoes have been euthanised as part of the Dingo Management Strategy . 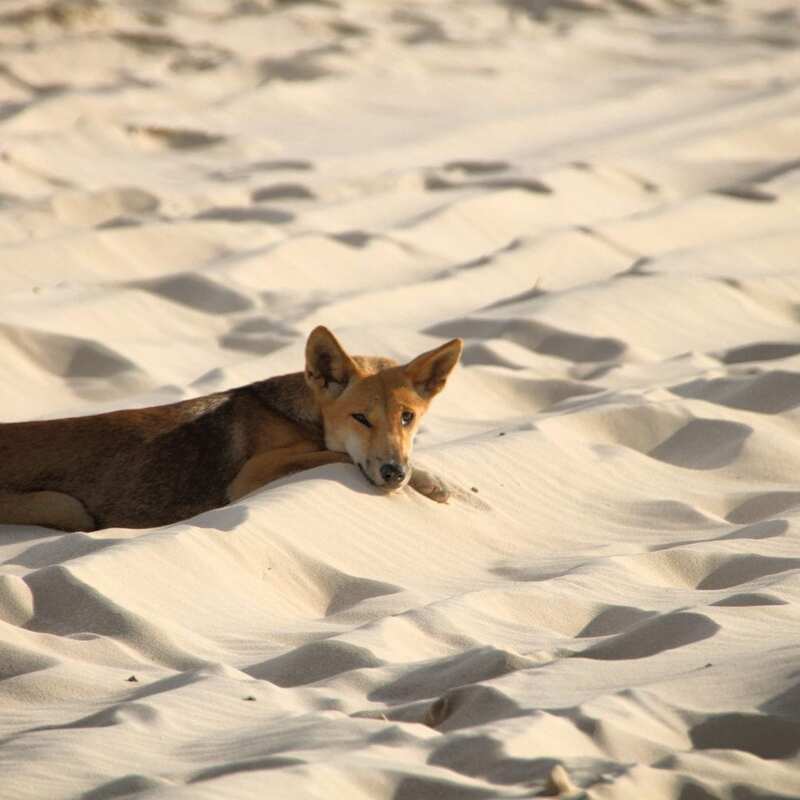 ‘High-Risk Dingoes’ are destroyed by QPWS as a consequence of attraction, habituation, negative/aggressive interaction with visitors to the island. Wongari have it tough enough without us making it harder for them by teaching them bad habits. This is effectively what we are doing if we decide to feed them or encourage them to come close. 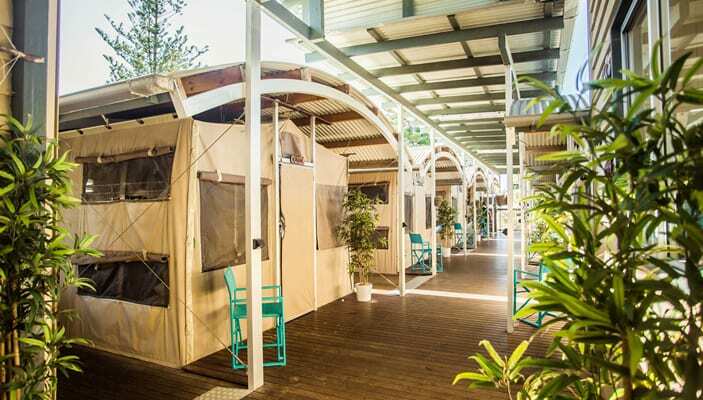 At Beachcamp Retreat we believe in education and that knowledge can help us live sustainably with the Wongari. Lets let them be wild and go about their day to day business.